Lanikūhonua’s lush and natural beauty is the perfect backdrop for a picture perfect wedding day. Here, you can declare your love at a private, barefoot ceremony on the beach framed by a stunning sunset over the warm Pacific Ocean. Then, celebrate with friends and family on the expansive grass lawn surrounded by inspirational tropical splendor. 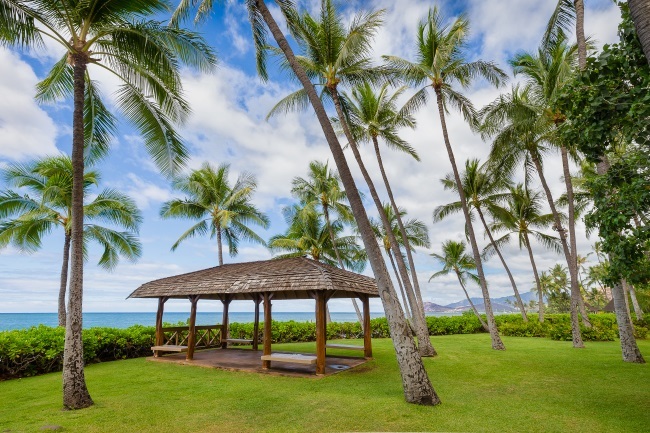 Feel the romance of Lanikūhonua as it blesses you with aloha – love, happiness, and joy. 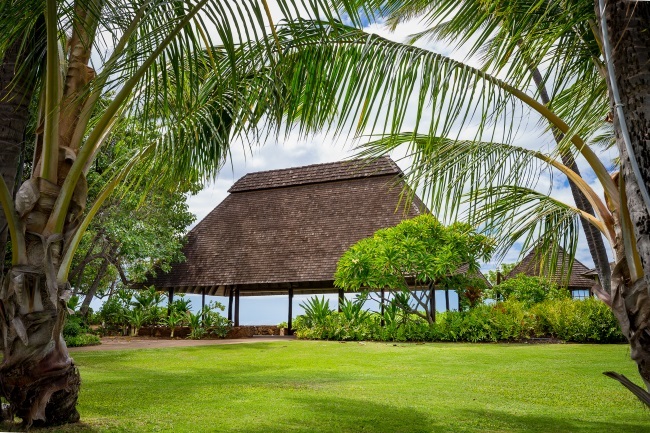 Lanikūhonua’s 11 acres of beautifully maintained and well-manicured grounds are available for small, intimate affairs as well as large gala events. Phase 1 – Ani Ani Ku, can accommodate up to 700 people. Phase 2 – Kaʻula, is the largest site, with room for up to 1,000 guests. 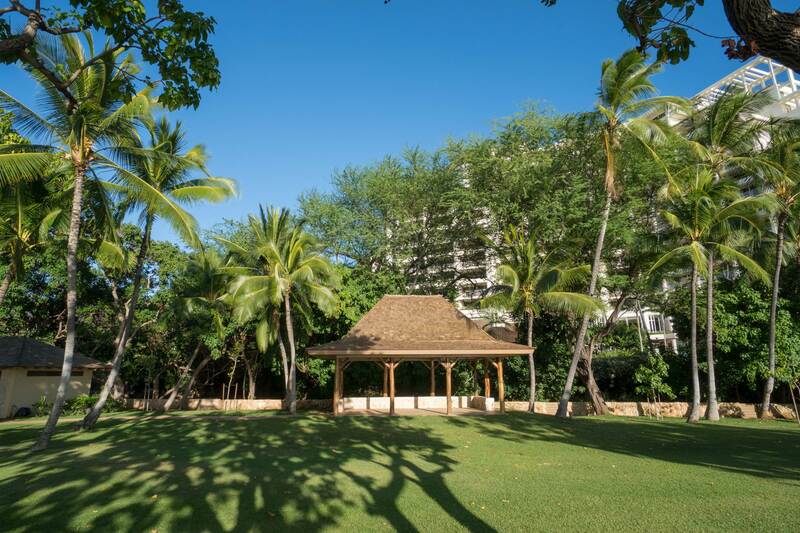 Phase 3 – Haʻalea, is the smallest site, with room for up to 100 guests. Entire Site – use all three phases for very large events. * Total parking stalls shared by all venues. 8:00 am - 4:00 pm HST Monday through Friday. If there is a recording, please be sure to provide your contact information and the date you are requesting.